Add On To Your Home Or Upgrade To A Bigger Home In 2019? Thinking about adding onto your Orange County home but you’re not sure? Yes, adding onto a home can be great, especially if it’s a treasured family home, but there are also advantages to selling and buying a bigger home too. Before you make a decision, here’s what you need to know about adding onto your home or selling and buying a bigger home. Return on investment – if you ask any top Orange County Realtor they will tell you that any homeowner who adds onto their home can expect to recover all of the investment that they made into their home’s addition, when they ultimately sell it. Less overall expense – Adding onto a home is less expensive in the long run than buying a new home, especially since there aren’t any closing costs that can push the overall cost of the project way over budget. You create it – By adding onto a home, any creative decisions will be yours to make, you will have the ability to shape the inside of your home into a space that you will love. No peace during addition – Yes adding onto a home can be a fulfilling experience but it’s also something that the homeowner has to be patient with and willing to live through for four to eight weeks, or longer, depending on the size and scope of the addition. More long term expense – Adding onto an Orange County home means more overall expense in the years to come because, there will be more house to clean and maintain than before. Beware of “hidden costs” – Homeowners who think that adding on will be easy are almost always surprised with hidden costs like re-wiring, insulation and new plumbing, especially if it’s an older home. Plenty of space – Buy purchasing a bigger home, a family can move into a home with plenty of space instead of having to deal with the investment of adding onto the home sometime in the future. Peace of mind – By moving into a bigger home, all the homeowner has to do is decide how they want to decorate the home instead of having to worry about where they are going to put everything. Still not decided on if you’re going to add on to your home on to your home or sell it? Contact Fred Sed and Associates today at (949) 272-0125 for a free consultation. 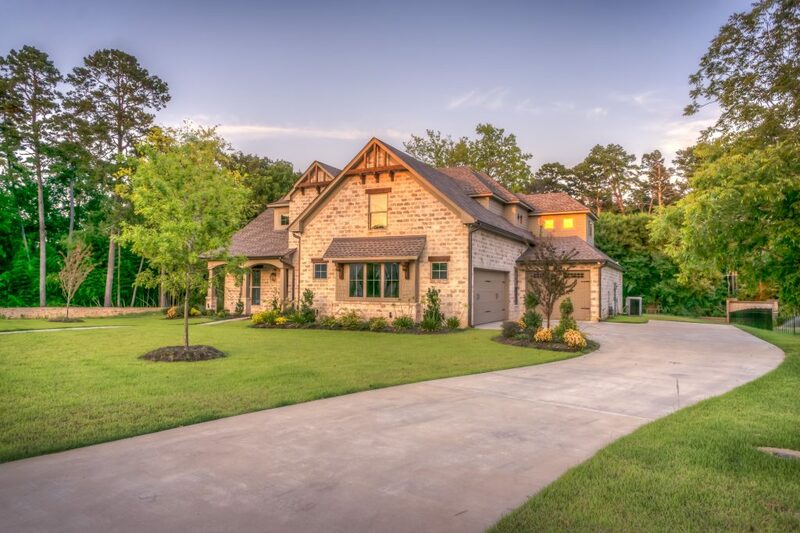 Our experienced team of realtors can help you determine what your home is worth and show you bigger homes in the area that are in your budget.